The second release today off MMGs upcoming Self Made Vol. 2 (Jun. 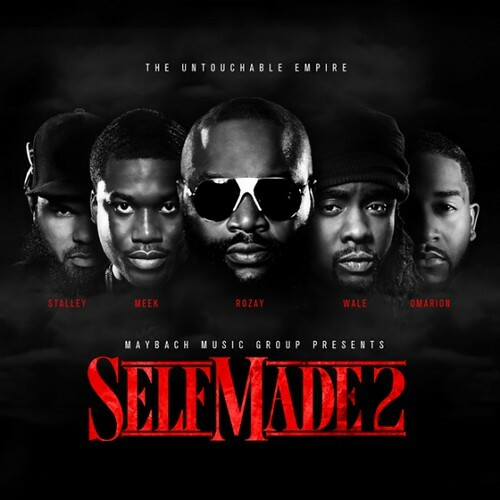 26) features Wale, Meek Mill, and French Montana on “Actin’ Up.” Also included is the final version of Omarion’s “Let’s Talk,” that DJ Scream dropped shortly after the video. Dudes is raw! MMG back at it 2 kill em niggaz! Rumor is they about to add Official J.U. to da maybach team. Anybody know if theres truth to that?